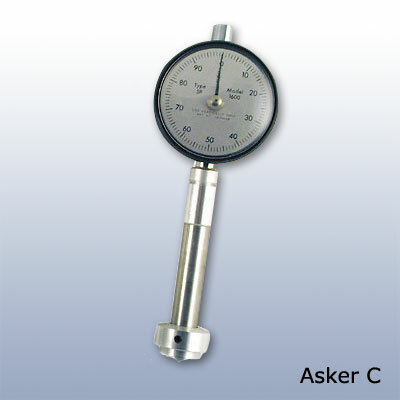 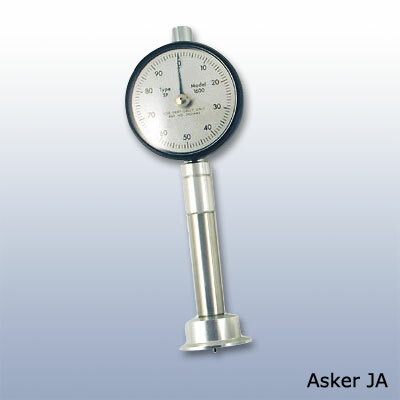 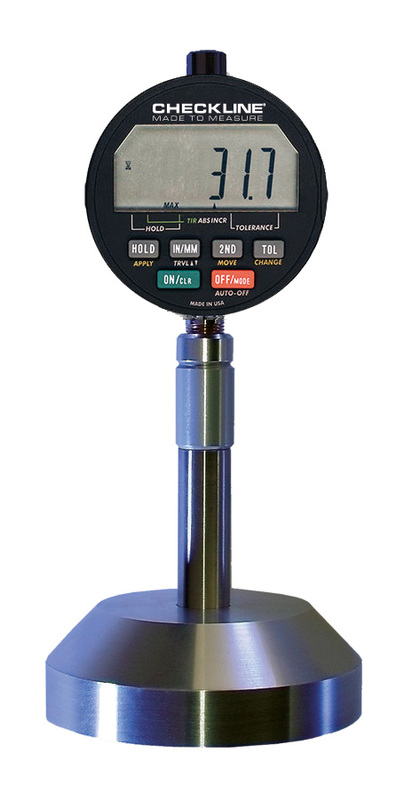 The Asker C Type durometer is commonly used in checking the hardness of rubber material found in the soles of sneakers. 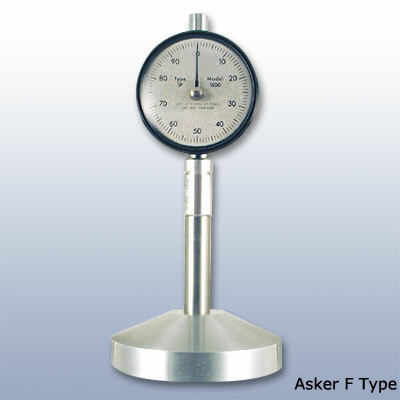 The Asker F Type durometer is primarily used to check the hardness of polystyrene foam. 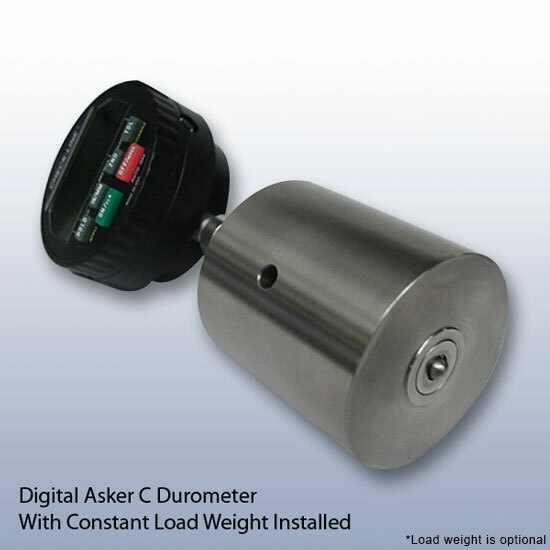 Analog and Digital Models available.